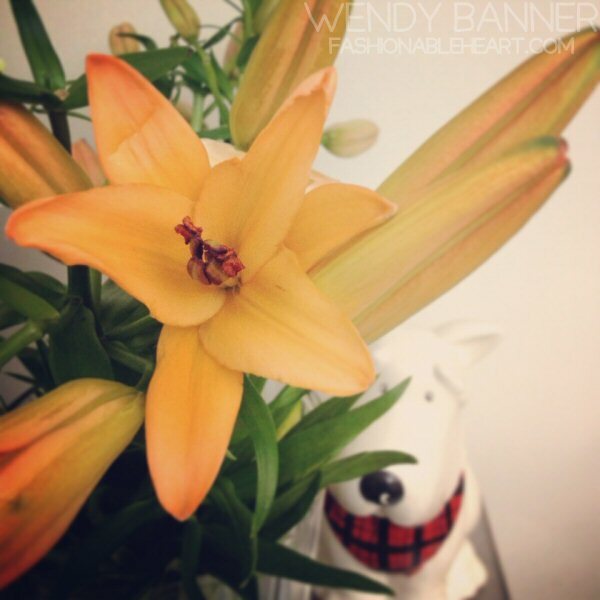 I have not done one of these in a while, so I thought I would share a few of my recent Instagram pictures. 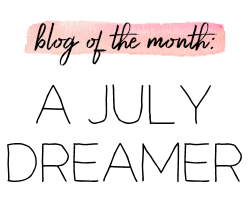 I love Instagram posts on other blogs! 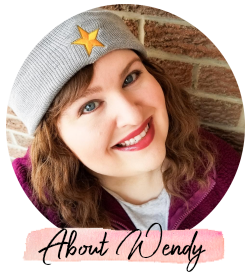 If you're on IG, look me up ("wendybanner") and we can add each other. 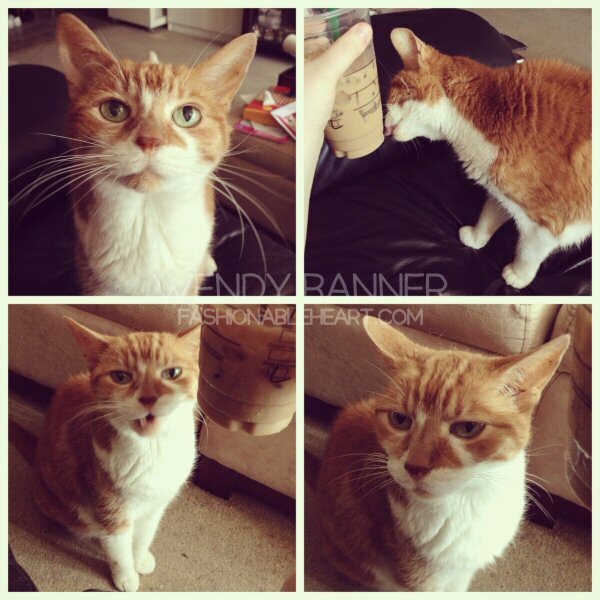 :) That is, if you don't mind frequent pictures of my cat and outfits! ^ Silly Jade being a ham! 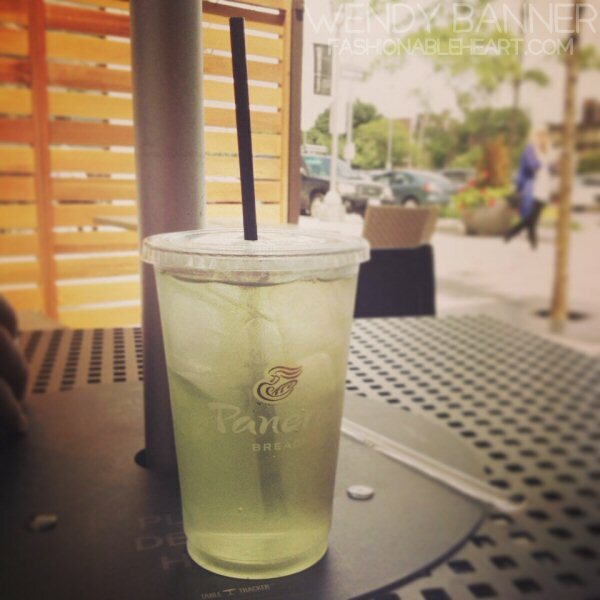 ^ Panera's iced green tea...oh my gosh, so good! Have you tried it? It's so fruity! 1. Put on your very best begging face. 4. Look disinterested and walk away. ^ Who doesn't love a night of pampering? ^ My birthday flowers from my husband. That's my cute little cookie jar in the background. ^ I asked people on IG to post their Pandora bracelets and tag me so I could see them. I have loved seeing everyone's bracelets and hearing some of the stories behind the charms chosen! I got my bracelet this past Christmas with the teddy bear and present charms. The polar bear charm was from Valentine's Day. And the cupcake was my main gift for my birthday. 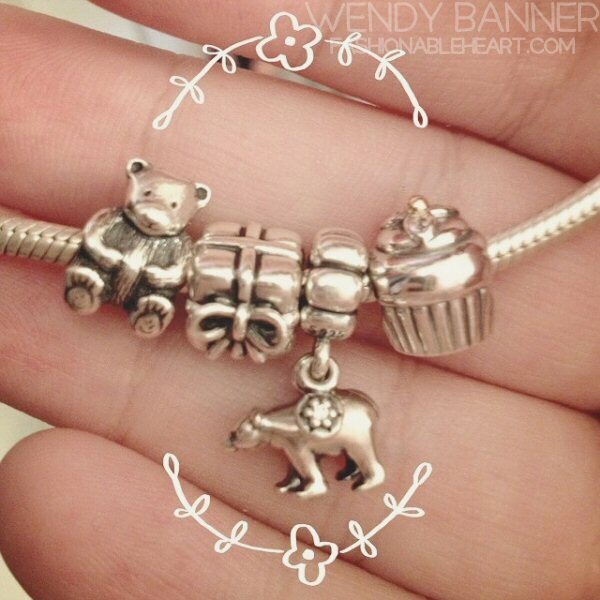 I've got a huge thing for bears and baking cupcakes, so these charms represent those two loves well. This is my fourth charm bracelet but first Pandora one and I'm in love. If you have a Pandora charm bracelet (or any charm bracelet! ), post about it or tell me a little about your charms in the comments! Hope you all have a fabulous weekend! 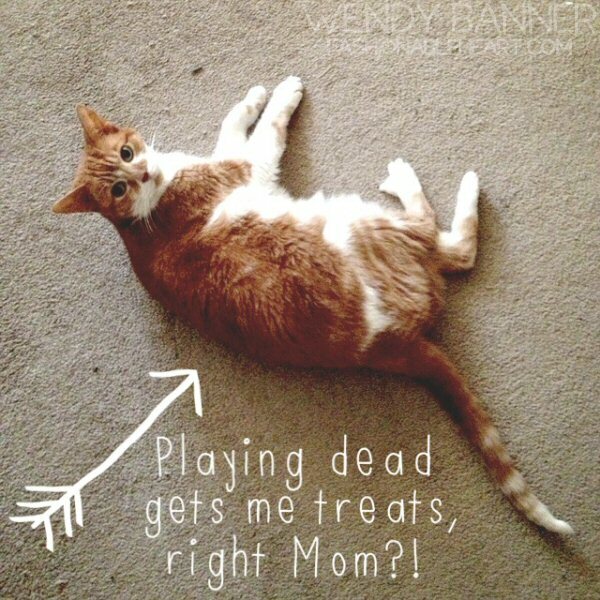 I so enjoy seeing posts of other peoples "fur babies". We have a Standard Poodle, Australian Shepherd, and a mess of cats. I post pics of them all the time. I have IG, but not on it that much. Keep posting kitty pics!